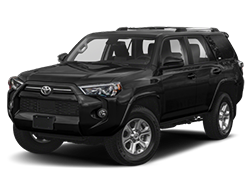 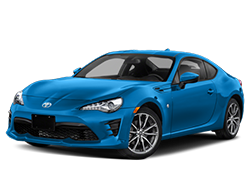 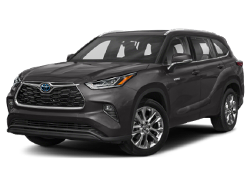 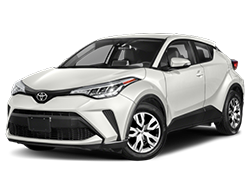 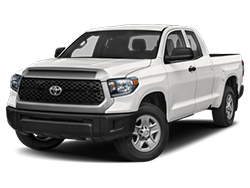 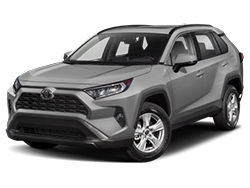 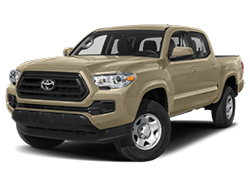 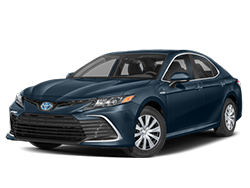 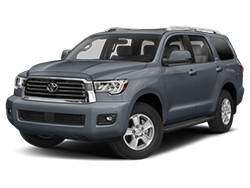 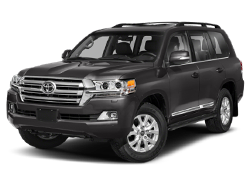 Why Buy from Keyes Toyota? 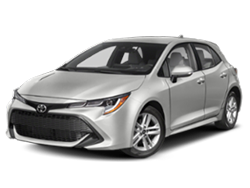 Welcome to Keyes Toyota, home to the Keyes Custom Fit Lease. 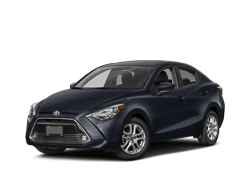 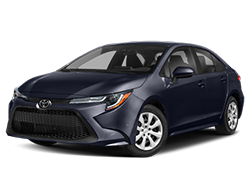 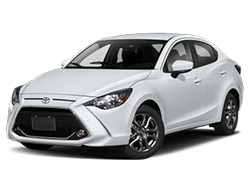 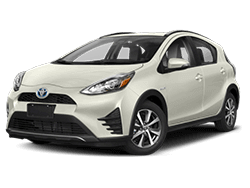 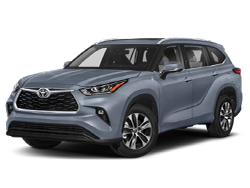 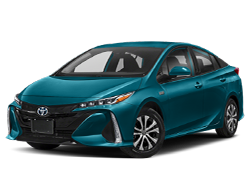 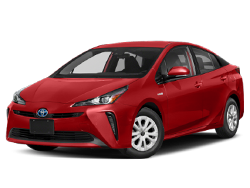 You can drive a Toyota with a Keyes Custom Fit Lease for as little as $0 down! 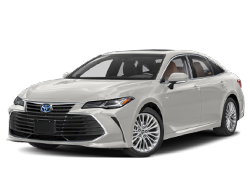 We're committed to a excellence and world-class service that exceeds your expectations, every time with a simple, courteous, and transparent purchase process. 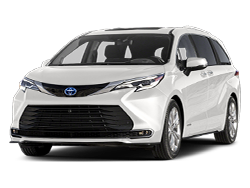 Our state-of-the-art facilities are a pleasant place to do business with factory trained sales professionals and technicians. 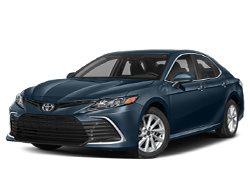 We have been family owned and operated in LA for over 60 years! 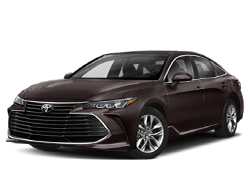 Enjoy many amenities including TV's in the lounge area, Free Computers to use and Kids Play Room!